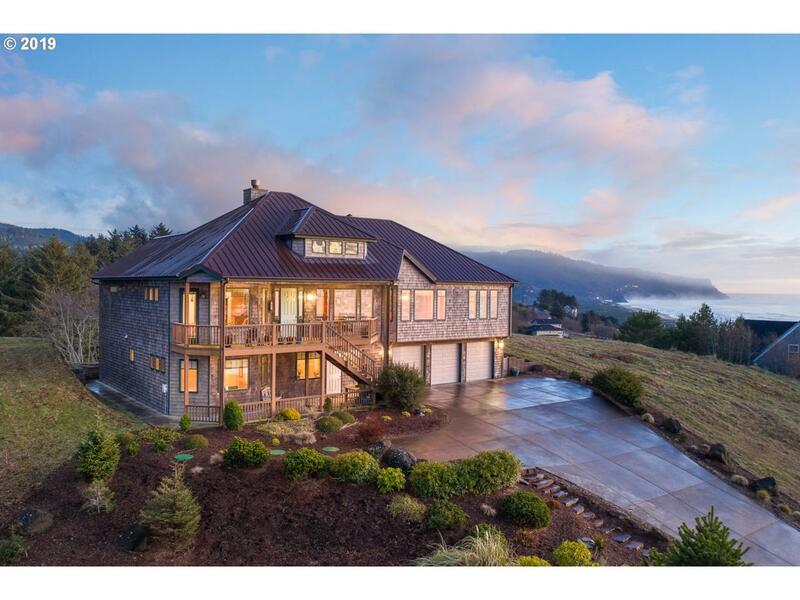 Spectacular home perched to perfection for breathtaking 360 degree views of the Pacific Ocean, Winema Lake, wildlife preserve and mountain range. 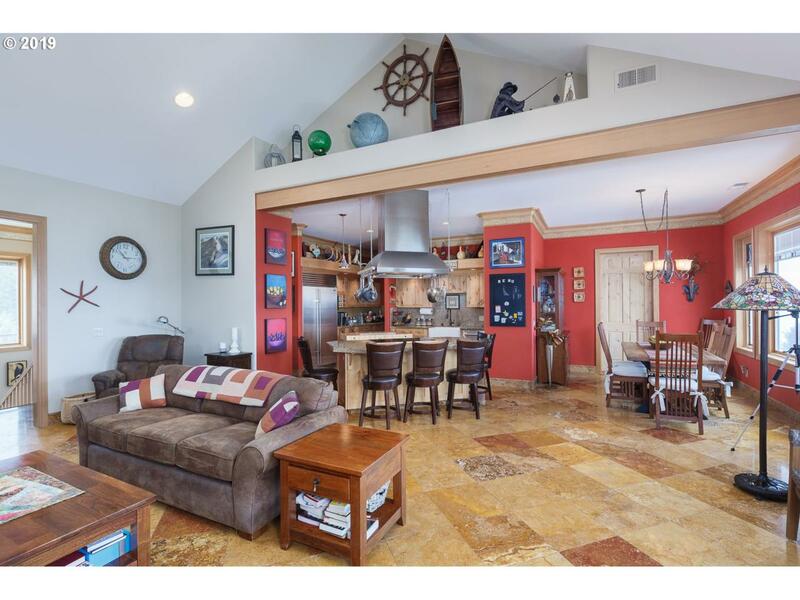 5 bedroom, 4 1/2 bath home with over 5,600 sq ft of radiant floor heating- including the garage! Mother-in-law apartment with separate entrance. Oceanviews from every bedroom. Elevator, gourmet kitchen with Woolf range, Sub Zero fridge, convection oven, double dishwashers.